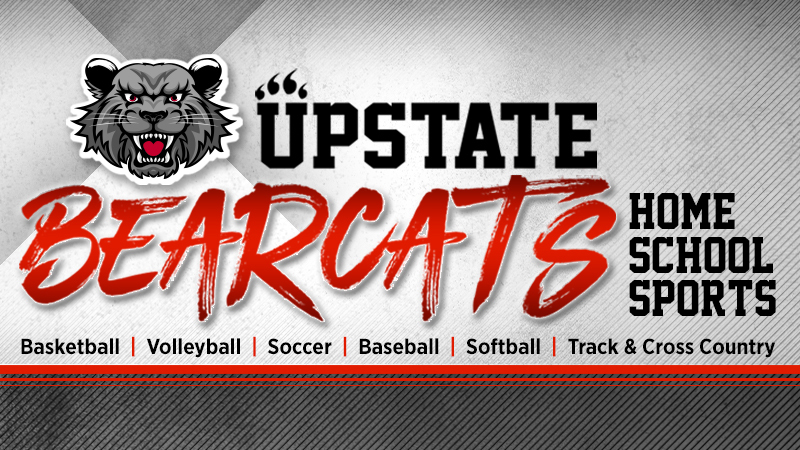 With softball growing in the Upstate, we are excited to have top level coaching in our facility. Through individual/group lessons, our staff will work with you to help you grow in your ability to play the sport. 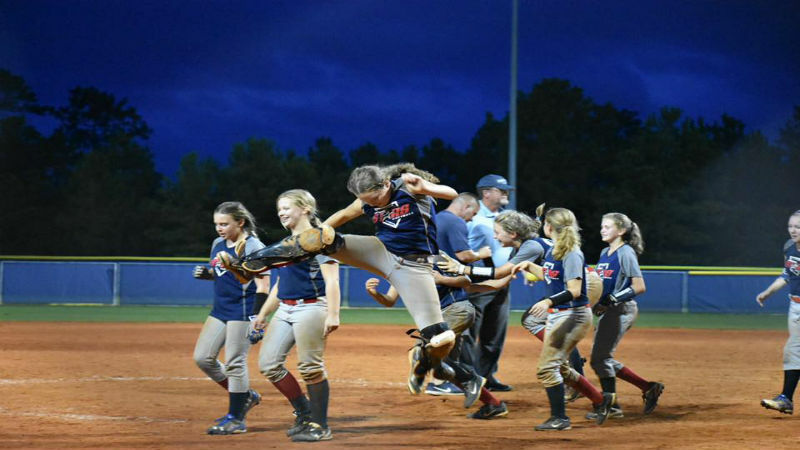 Our Stars softball travel teams compete in tournaments in the Southeast. 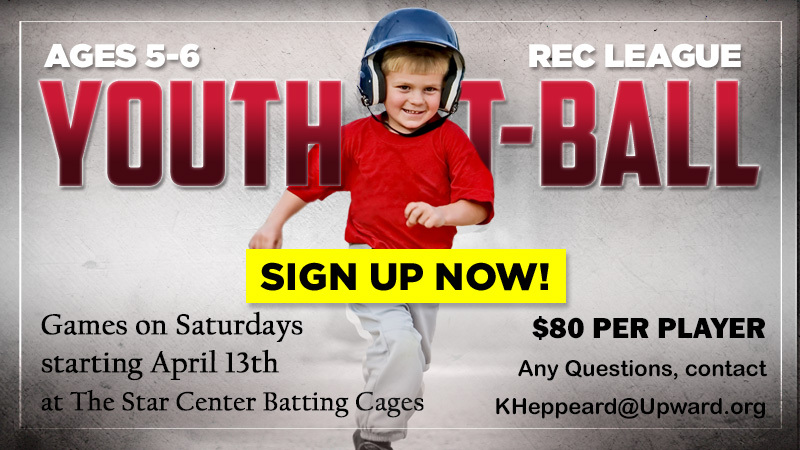 For more information or try-out information contact twright@upward.org . 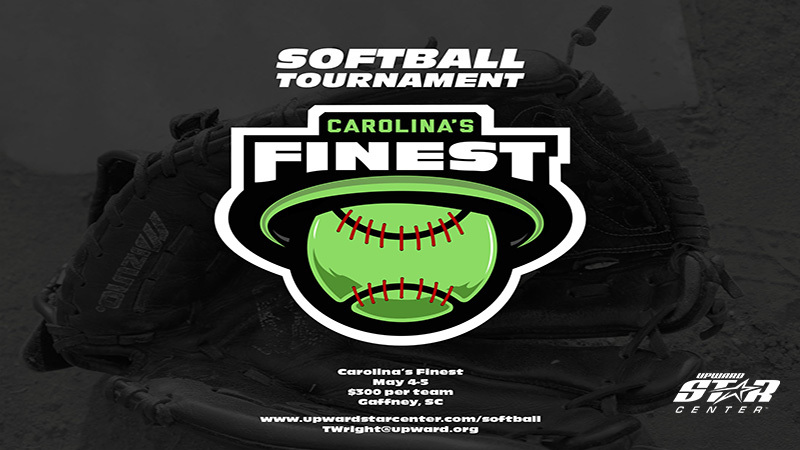 This 2 day tournament will take place at the Gaffney softball sports complex in Gaffney, SC. There will be age groups in 10U, 12U, and 14U. Championship items will be awarded to 1st place winners. Contact MWilder@upward.org with questions. 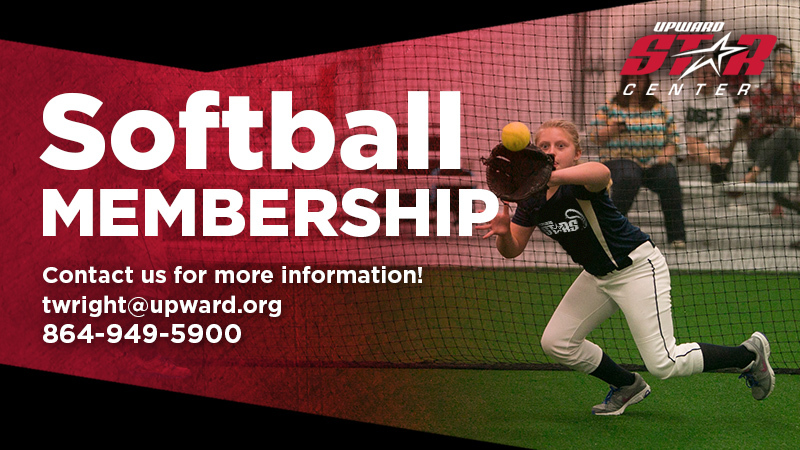 Become an Upward Star Center softball member today!! 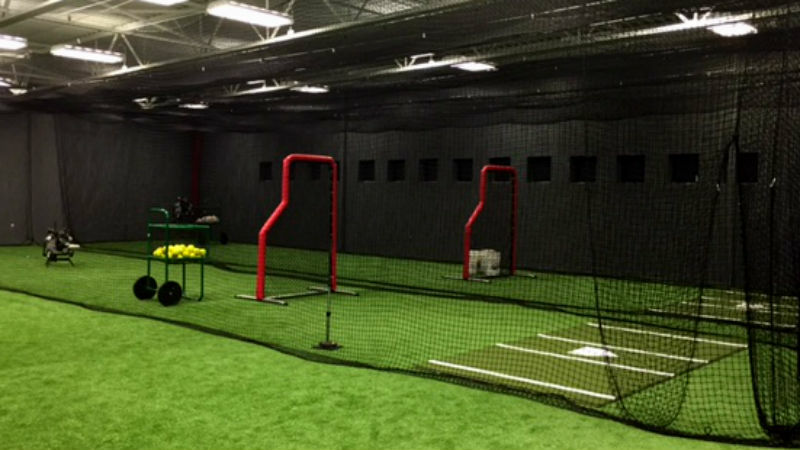 Members receive FREE batting cage rentals, discounted lessons, discounts on programs including academies, camps, clinics, etc. Our memberships are only $30 per month, and can be purchased at our front desk. Contact TWright@upward.org with any questions. 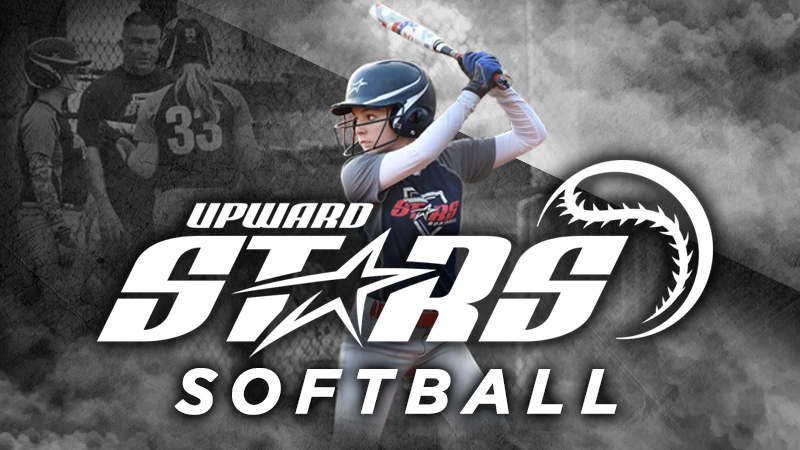 Private softball instruction is available at the Upward Star Center where individual, small group, and team training are provided by our top-notch instructors with a curriculum designed to meet the player’s needs. 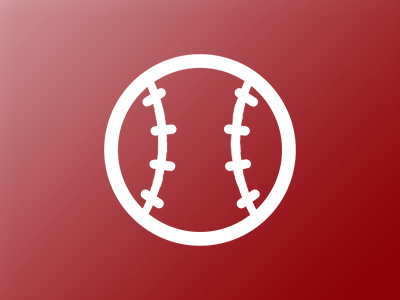 We have pitching, catching, fielding, and hitting lessons. Our sport specific strength and performance training help equip players to become stronger physically in the sport of softball. Email twright@upward.org or call our front desk at 864-949-5900 to schedule your private lesson today. Batting cage rental is open to the public and open for teams to come in and rent lanes. Walk-ins are welcome, but are based on availability. To reserve a time call the front desk at 864-949-5900. Our Winter Softball Academy is designed to give each player the opportunity to develop their individual softball skills. 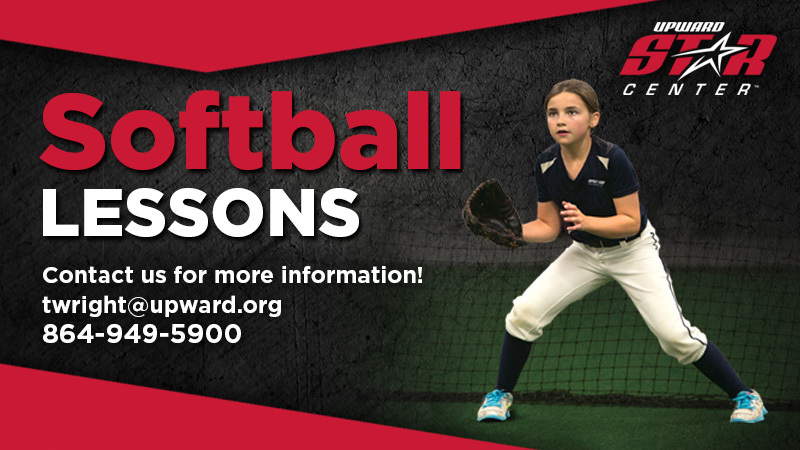 Each session is organized to create a fun and positive softball learning experience. Many skills will be taught in the sessions, including hitting, fielding, throwing, sliding, bunting, diving and the mental game. The Academies are designed to take the athlete’s skills to the next level. Through the six session academy all aspects of the game will be taught. The Academy will be led by our Upward Stars Softball Coaches and approved instructors! 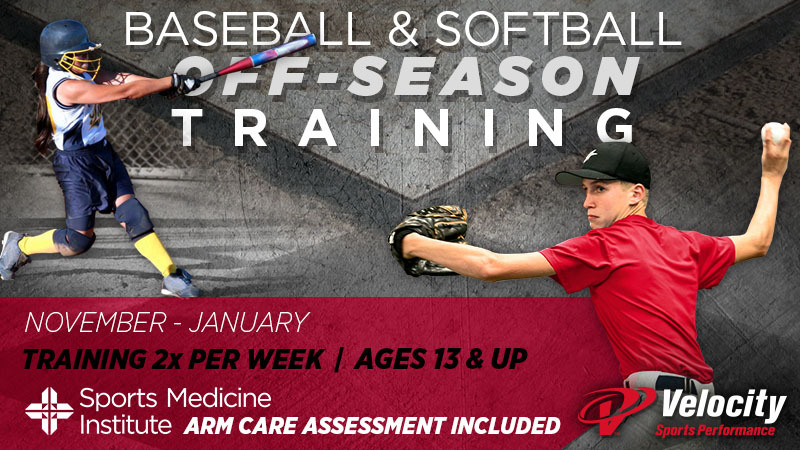 The softball academy will be held in the winter months during the off-season.